Tired of pay TV? Free to Air Digital Receivers is now available on Kilimall at a reasonable price. The set boxes can hook up to your TV to offer all local channels and a number of international channels with no monthly charges. As you’ve probably noticed, all Kenya content providers(KBC, NTV, CITIZEN, KTN, K24, Inooro TV, Njata TV, etc.) requires one to have a Digital TV Receiver for you to enjoy watching them. There are also other available aggregated networks offering international channels in these decoders. The Hotpoint Digital TV Decoder offers all local free-to-air TV channels and all radio channels. In addition to this, they come with an electronic programming guide, signal quality indicator, program information, programming guide and auto tuning. The decoders are fast in loading, and the sound and pictures are of great quality. You will get more than 70 TV channels to choose from and several local radio stations just for you. The performance is top-notch, quick and efficient. This model offers decoders with a number of capabilities like exceptional tuner reception and a built-in media player. The USB multimedia function allows you record your favorite movie, music, and photos and store them on your flash drive for future replay. If you need an affordable digital receiver, order one here and enjoy what Hotpoint has for you in store. ARMCO is known for high-quality electronics, and its digital TV receivers are no exception. The ARMCO Digital TV Receivers includes a wealth of features such as a built-in recording function so you can record TV programs and watch them later. Also, the decoders offer very clear digital broadcasts and display on various outlets like analog TV, computer monitors, and projectors. ARMCO brings you TV decoders that have a clear 1080P output, and you can adjust the picture into different sizes. If you are looking for best pictures, make a good choice and order an ARMCO set-box. On screen menus, you can use auto scan for all available local TV channels and radio station with a lot of ease. Some of the features included are favorite channels list, close captioning,easy setup and parental controls. 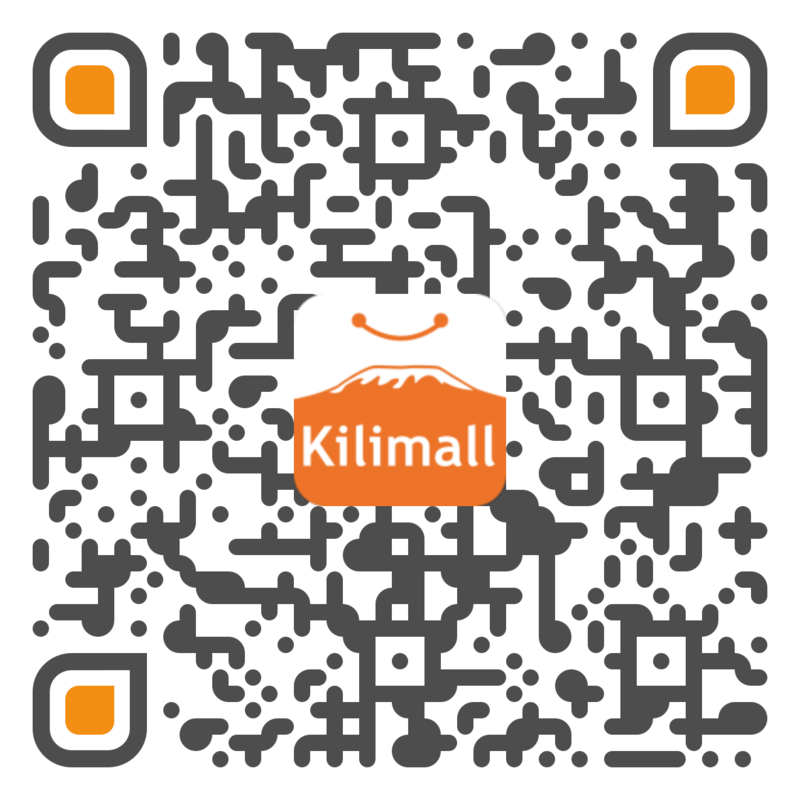 Kilimall’s prices are very affordable, and you can always trust their electronics with quality. Order your set box today for an amazing discount. If you’re looking to upgrade or just buy a new TV decoder receiver, Kilimall has your word. There are several Free-to-Air receivers with all local TV channels going at a very competitive price. They are all packed with all sort of features and have no extra monthly charges at all. We all love good quality, and there is no better choice on our list, all are durable, and performance is amazing.